Need a ride to the airport? Cruise Control Limo will meet your needs with with a full size limo, van, party bus or car. For your next flight out of JFK, Newark, LaGuardia, Teterboro or MacArthur airports, call Cruise Control Limo at 516-797-7454. Once you have safely landed at your airport and retrieved all of your luggage, please call us at 516-797-7454 to notify us of your arrival. We will direct you to a curbside meeting point located right outside of your terminal’s baggage claim, where your driver will meet you within minutes. The level of professionalism that we received from your company was above and beyond what we could have imagined. Everyone was a pleasure to deal with and we continue to recommend you to everyone we can. Thank you again. To Long Island Trolley – Thank you very much for your services and for making our day extra- special. You made us feel very comfortable. Thank you so much for the gorgeous limos & coach bus for our wedding! The Boyce has used you guys for decades. As always, your service and professionalism is amazing. Thank you for everytime you have helped us and especially for part of my special day! Thank you for making my wedding dreams come true. We are truly grateful! We are truly grateful for your generosity, good wishes and the lasting memories that you helped create. What airports does Cruise Control service? The major airports we service are JFK, LGA, ISP and Newark. We also service smaller local airports that cater to privet aircraft. How do I know when my chauffeur is at the airport to pick me up? The chauffeur will leave a voicemail or text on your phone with instructions for the quickest possible meet up. 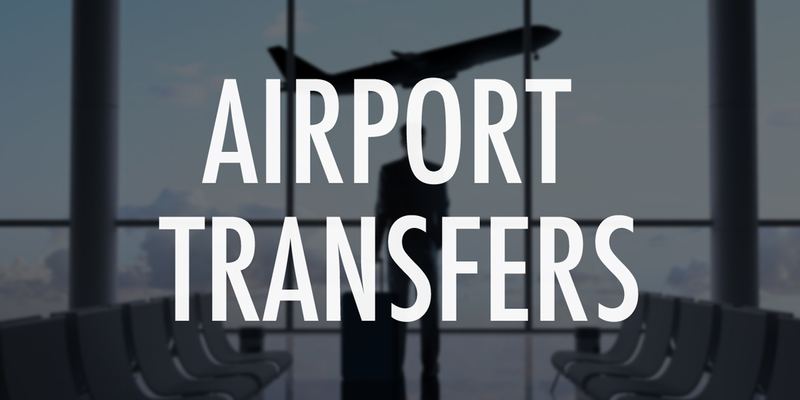 Can you accommodate larger groups for airport transfers? Yes, we offer 14, 30 and 45 passenger vehicles with ample luggage capacity for your large group needs.